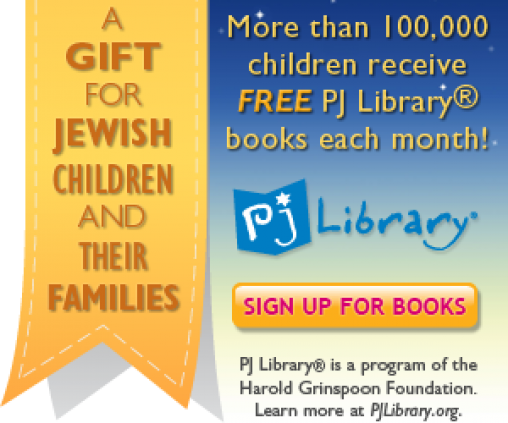 PJ Library is a program of the Harold Grinspoon Foundation in partnership with the Jewish Federation of Greater Orange County, NY. Families with kids ages 6 months through 8 years old with Judaism as part of their lives, are welcome to sign up. PJ Library welcomes all Jewish families, whatever your background, knowledge, or family make-up, or observance may be.